“When I decided to start my own practice, I had a pretty good idea of what I wanted to do and not do,” Freelon said. “I wasn’t going to design prisons, strip malls or casinos. The work that excited me were schools, libraries and similar projects that positively impacted the community.” Freelon also said he had little interest in upscale residential projects, the multimillion-dollar homes that fill the pages of Dwell and Architectural Digest, the ubiquitous coffee table magazines of the aspiring bourgeoisie. “The only home I’ve ever built is my own,” he said. One afternoon, I joined Freelon and his wife, Nnenna, at their suburban home, a 15-minute drive from downtown Durham. The modern, two-story structure with a matching separate studio space features a warm combination of concrete, steel, glass and laminate siding. The sloped lot abuts a pond and runs the length of a football field. There’s a long path from the house to a fire pit and a steel animal sculpture that the Freelons named Kareem Abdul-Giraffe. Inside, the New Standard Quintet, a Chicago jazz group, played on the stereo while the couple’s dog, Count Basie, perched by the couch. Earlier, Freelon had told me how he met his wife. Nnenna, a Massachusetts native, was finishing her undergraduate degree at Simmons University in Boston. She was on a visit to the University of North Carolina, Chapel Hill, where she was considering pursuing a graduate degree in health care administration. A mutual friend introduced them. 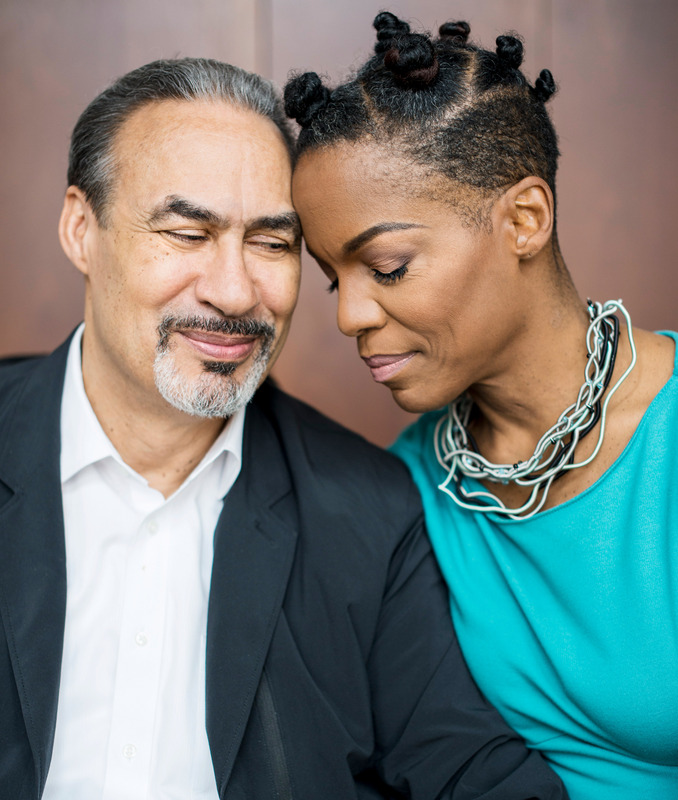 “We met on our friend’s front porch, and for me it really was love at first sight,” Phil Freelon said. It was a swift courtship. With only her undergraduate thesis to complete, Nnenna moved to North Carolina, they got married and she quickly became pregnant. She put graduate school on hold and eventually turned to her first love, jazz singing, and is now a six-time Grammy Award nominee. For a globe-trotting professional singer and star architect, Durham isn’t an obvious home base. Why not New York, Los Angeles or Chicago? “When you have kids, your life changes,” Phil Freelon said. “We figured we could live here and get in an airplane and go where we needed to go. I’m a huge family guy, and I love being a father. That was most important.” The Freelons have three children, who all live nearby. Deen Freelon, the oldest, is a tenured professor at the UNC School of Media and Journalism. Maya Freelon Asante is a visual artist. And Pierce Freelon, the youngest, is an activist and former Durham mayoral candidate who runs Blackspace, an after-school entrepreneurship and social media program for disadvantaged youths. That proved to be the case with the Smithsonian museum, a project, Freelon said, that was more than a decade in the making. 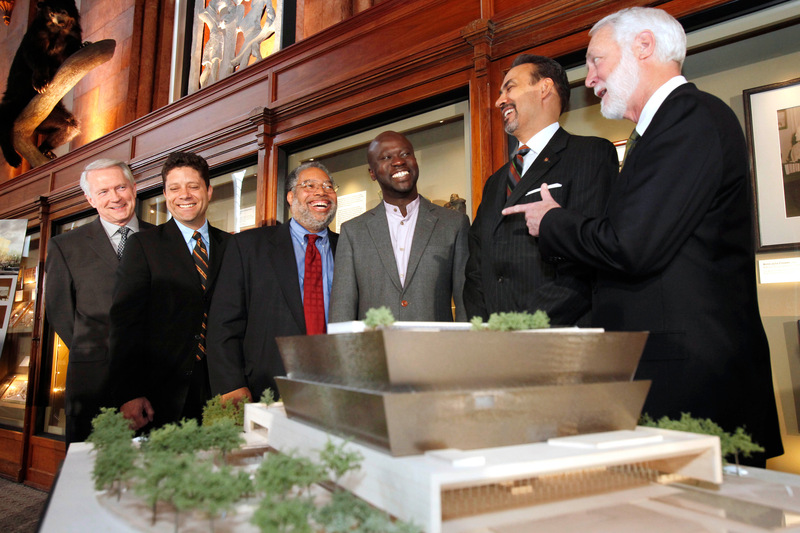 A couple of years after his Museum of the African Diaspora opened in 2005 in San Francisco, Freelon teamed up with New York’s Max Bond to win a contract from the Smithsonian to complete the planning and pre-design work for the African-American museum on the National Mall. 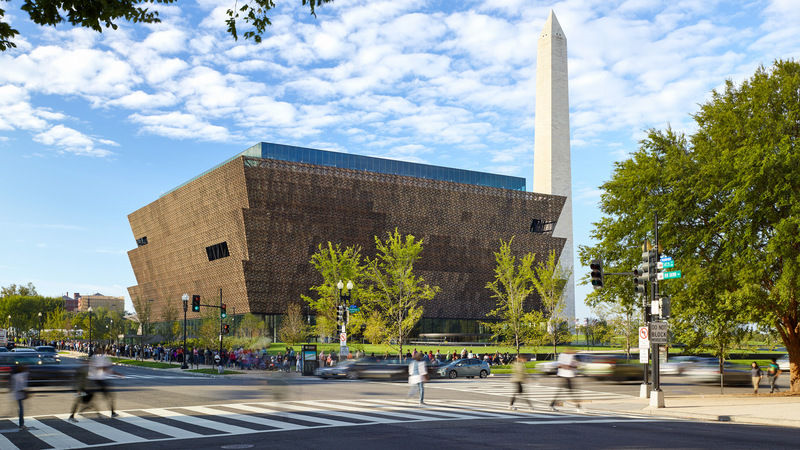 A year later, the Smithsonian announced an international design competition, and Ghanaian-British architect David Adjaye approached Freelon and Bond about joining forces. 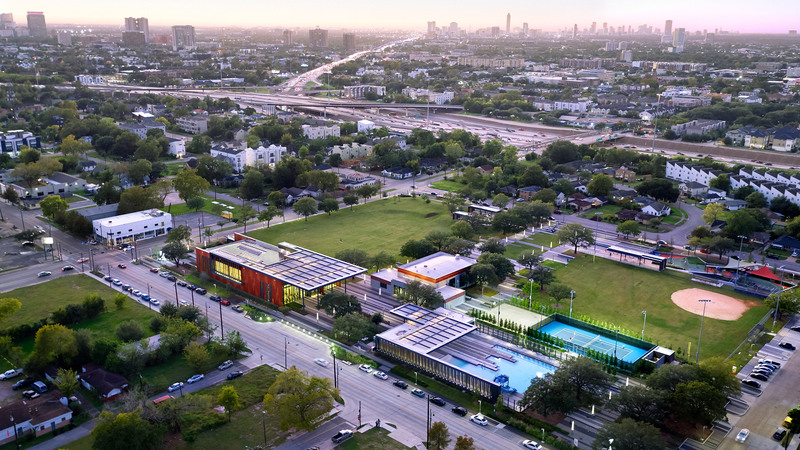 “David is the highest-profile architect of African descent in the world, and we had our eyes out for what he was going to do for the competition,” Freelon said. “We met and determined we had similar approaches and values, so the team was expanded.” They also added another firm, Washington-based SmithGroup, which had previously done work for the Smithsonian. More than 60 groups, representing firms throughout the world, sought the commission. The Smithsonian eventually culled the field to six, provided them with stipends and asked them to produce designs within 60 days. Team members from Freelon Adjaye Bond/SmithGroup, who designed the winning concept for the National Museum of African American History and Culture, meet with members of the Smithsonian Institution: (from left to right) Hall David, Peter Cook, director of the National Museum of African American History and Culture Lonnie Bunch, David Adjaye, Phil Freelon and Smithsonian secretary Wayne Clough in front of a model of the winning design in Washington, D.C., on April 14, 2009. 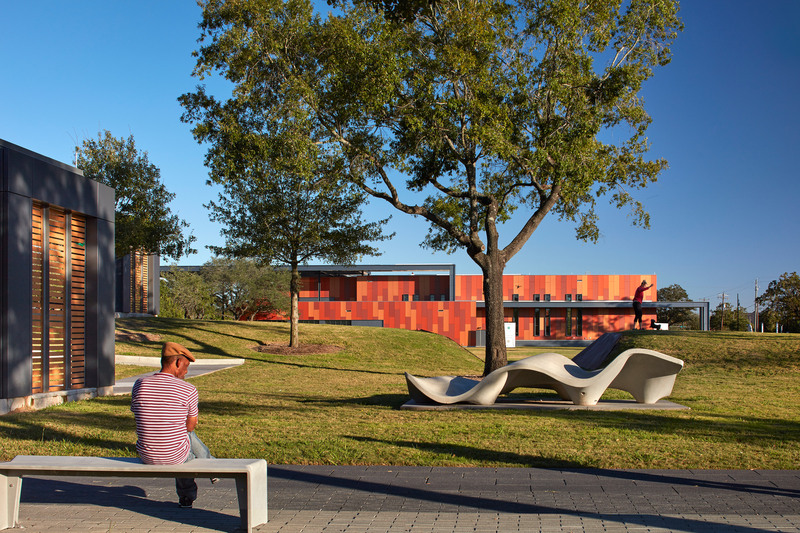 “We were competing against all these starchitects,” Freelon said, including I.M. Pei, Norman Foster and Moshe Safdie. 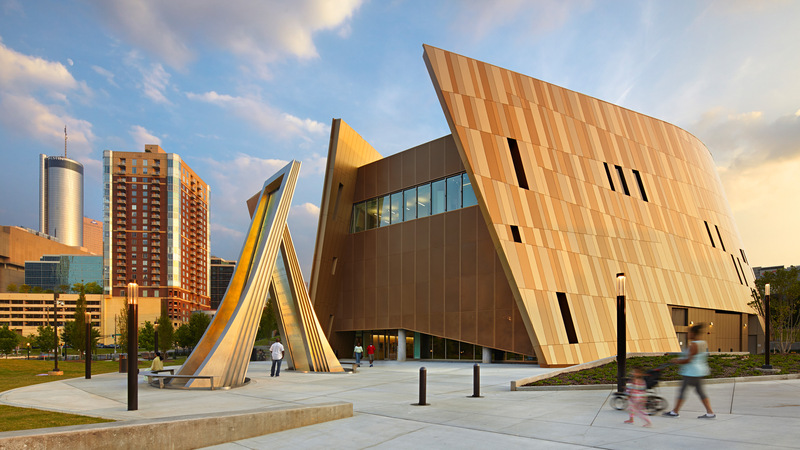 A committee composed of members of the Smithsonian, the architectural press and academics picked the Freelon Adjaye Bond/SmithGroup design. 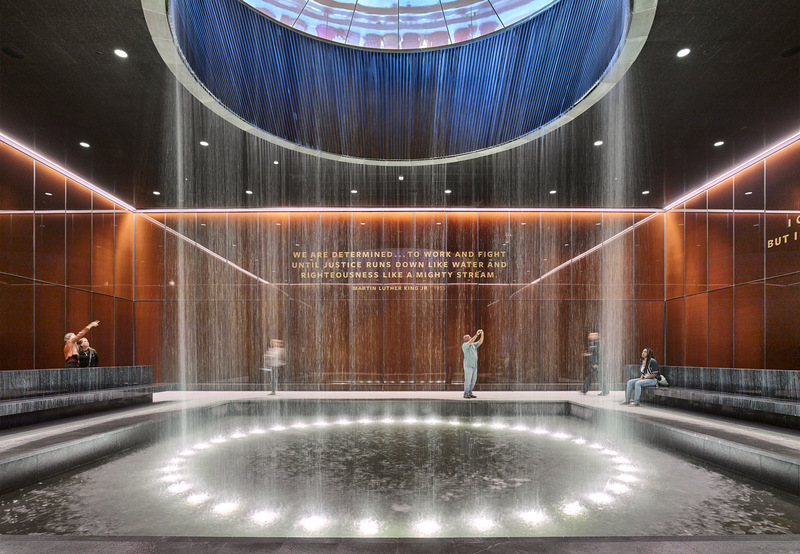 When the National Museum of African American History and Culture opened in 2016, Los Angeles Times architecture critic Christopher Hawthorne hailed the building’s “powerful strangeness” that “embraces memory and aspiration, protest and reconciliation, pride and shame.” He continued, “The museum’s skin — has that typically benign architectural term ever been more charged? 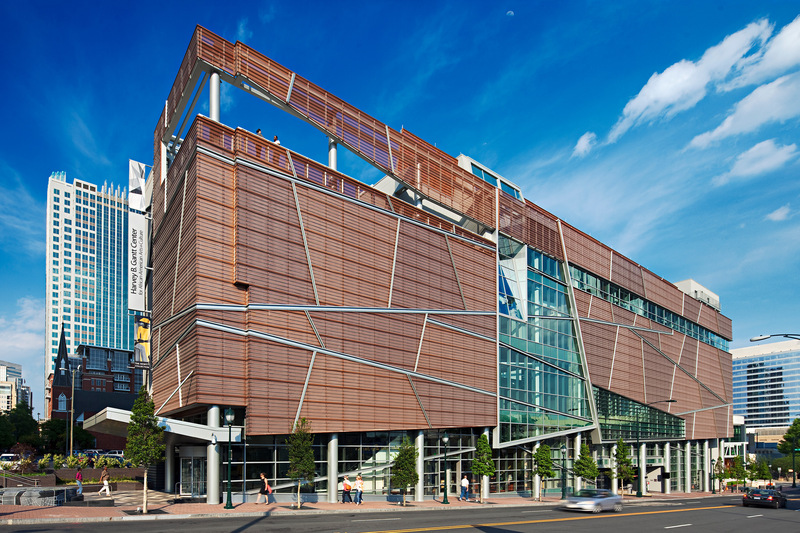 — allows it to stand apart from the Mall’s white-marble monuments like a rebuke.” The most recent accolade came in January, when the American Institute of Architects named the museum one of nine winners of its 2019 Honor Awards. During the opening ceremonies, which included a Kennedy Center performance by Nnenna, Freelon was walking with a cane. He’d experienced leg troubles the previous year, although at first he didn’t think much of it. “I was run-down anyway, because 2015 was an intense year,” he said. Not only was he finishing the museum, he was also teaching at MIT. 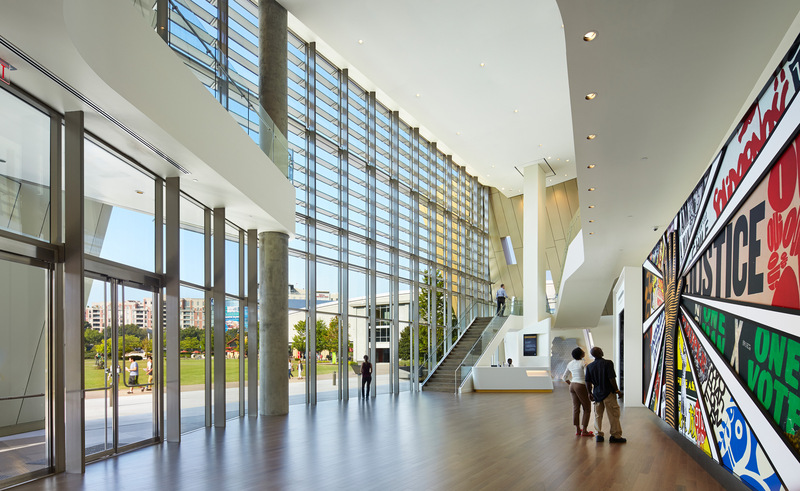 He had also just completed a merger of his firm with the global architecture powerhouse Perkins + Will, which had been courting Freelon for more than a decade. Freelon now oversaw the firm’s North Carolina operations from Durham. After meeting with several doctors, Freelon was referred to Richard Bedlack, who heads Duke University’s Amyotrophic Lateral Sclerosis Clinic. Freelon was diagnosed with ALS, commonly known as Lou Gehrig’s disease, which is progressive and incurable. It attacks the nerve cells in the brain and spinal cord and in time results in total paralysis and, ultimately, death — typically within two to four years after the diagnosis. Freelon was “shocked and disappointed,” he said, and there was a brief period of denial. But after a few months, Freelon told his staff and took a month off to ponder his future. “But I decided to go back and work full time,” he said. Now, he uses a heavy electric wheelchair and works less and mainly from home. He remains on the Perkins + Will board of directors and is closely involved in ongoing projects. 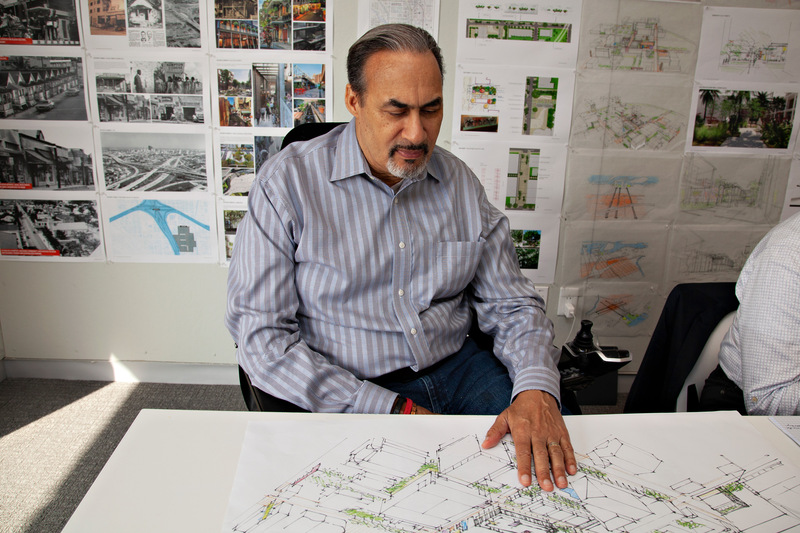 Architect Phil Freelon at the offices of Perkins + Will in Durham, North Carolina. One can drive a mile in almost any direction around Durham and come across a building Freelon designed. With his sister-in-law Debbie Pierce driving Freelon’s customized van, we visited the Durham Bulls’ Athletic Park, home to the country’s most famous minor league baseball team featured in the movie Bull Durham; the Durham County Human Services Building, an airy, glass structure with a huge courtyard that replaced a grim, Soviet-style bureaucratic bunker; and several science buildings on the campuses of North Carolina Central, an HBCU, and Duke University. Of course, Freelon didn’t view his works as mistakes. He was being self-deprecating. But it was also significant that on our tour he insisted I visit a few buildings he didn’t design. We parked in front of Duke University Chapel, a majestic Gothic structure with a 210-foot-tall bell tower. The chapel, along with other significant structures on Duke’s campus, including Cameron Stadium, was designed by Julian Abele, an African-American architect who was the chief designer for the Philadelphia firm of Horace Trumbauer. “The story goes that when Abele came down here to do site work he had to dress up in overalls and pretend he was a common laborer or he wouldn’t have been allowed on campus,” Freelon said. It wasn’t until the 1980s that the university formally acknowledged Abele’s contributions, placing a portrait of the architect in the lobby of the main administration building and naming the main campus quad Abele Quad. Later, we pulled in front of a small church in a historically African-American neighborhood. Opened in 1931, it was originally a church for the deaf, who were recruited to work in Durham’s noisy cigarette manufacturing plants. More recently, it had been rented to various congregations. Eventually, it was put up for sale and Phil and Nnenna Freelon purchased it. We went inside, where workers were renovating the space. 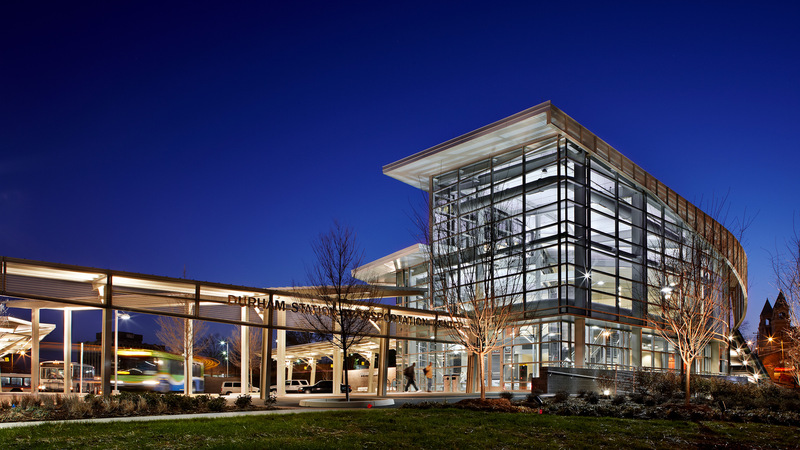 Freelon had hired a friend who had more experience with such work to be the architect. We were in the back of the church. The pews had been pulled out and stacked to the side, and we looked toward an imaginary dais. 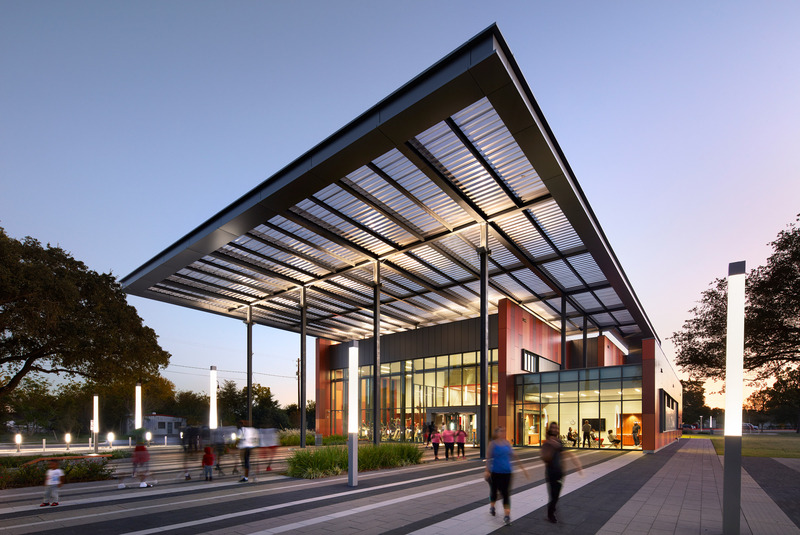 Freelon has been involved in building celebrated structures that will last for many years. The Smithsonian museum likely will survive as long as our republic. But here he was inside a humble church that he didn’t even design, smiling. “Nnenna and I wanted this to be our legacy project,” he said. Paul Wachter has written for The New York Times Magazine, Harper's, and The Atlantic. He lives in Visalia, California.